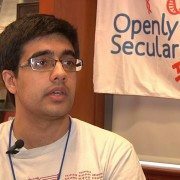 Dilpreet builds robots, and he’s Openly Secular! Dilpreet found it hard to come out. 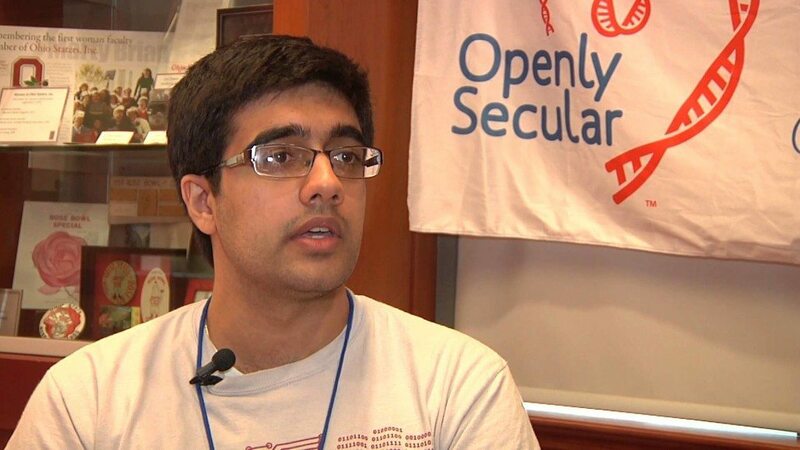 But he believes with time we can dispel the stigma associated with Atheism.